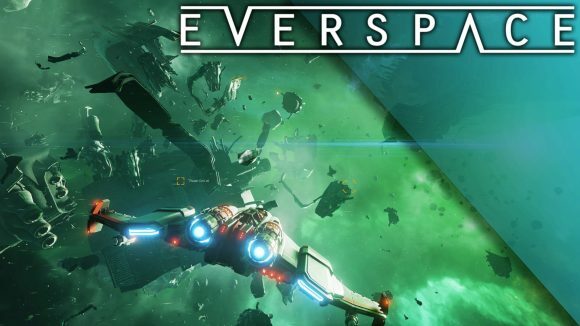 The Virtual Reality game Electronauts is now available on Steam and is 10% off the regular price, do note the offer ends August 14 at 10AM Pacific Time, so do not miss your chance to get it for 15.11 EUR instead of the regular price of 16.79 EURO. Do note this VR game is designed to be used with a VR headset such as HTC VIVE, Oculus Rift or Windows Mixed Reality. Featuring music from the likes of The Chainsmokers, ODESZA, Krewella, Tiesto, ZHU, and DJ Shadow, Electronauts puts their music in your hands to remix, produce, and perform. Electronauts has already wowed crowds with live performances by 12th Planet and Bijou at EDC Las Vegas and showcases at E3, SXSW, and NAMM—and now it’s your turn to step into the spotlight. 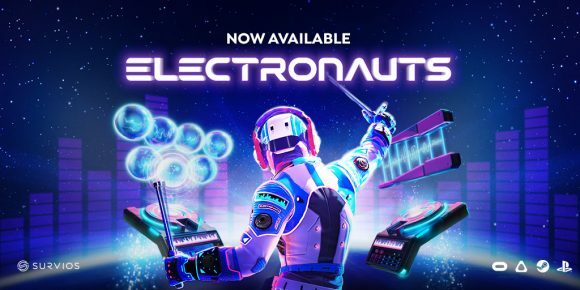 Electronauts is powered by Survios’s proprietary Music Reality Engine, which transforms song elements into interactive components that will always sound epic no matter how you mix them. 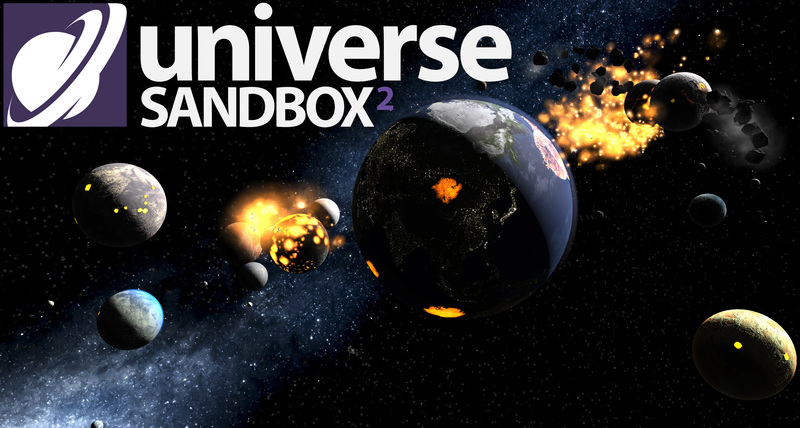 Throw sonic grenades, drum on synth orbs, and rearrange vocal hooks as you dream up your unique arrangements.